Don’t worry, I was also a bit confused the first time I tried it. 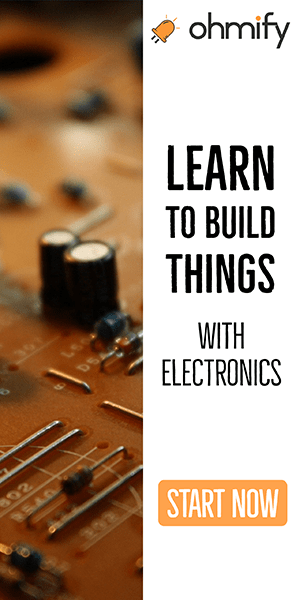 In this guide I will teach you the basics on how to use Eagle, so that you’ll be able to start designing your own electronic circuits. Eagle CAD (Computer Aided Design) is a software from Cadsoft. It works on Windows, Mac and Linux. A free version is available for hobbyists. The first window you will be presented to when starting Eagle is the Control Panel. 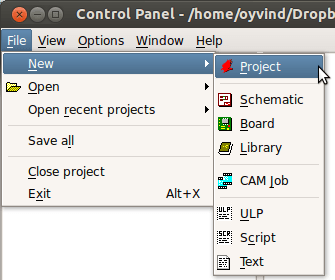 If you want to add a new schematic/layout/project/library, click on “File -> New” and select what you need. If you want to add or change the directories where the different files are located, go to “Options -> Directories”. By default, Eagle creates automatic backups. 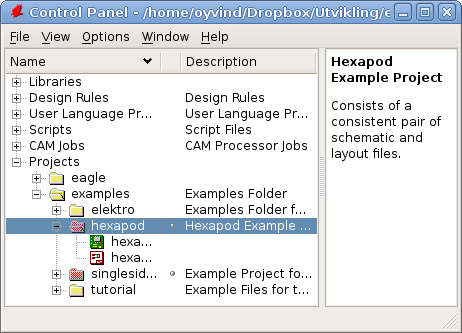 The backups are saved in the same directory as the schematic and layout files. Backup files end with .s#1 (schematic files) or .b#1 (board layouts). To open the schematic editor or the board layout editor in Eagle CAD, you need to open or create a new Schematic or Board. You will find a few examples in the Projects/examples/ folder in the Control Panel. 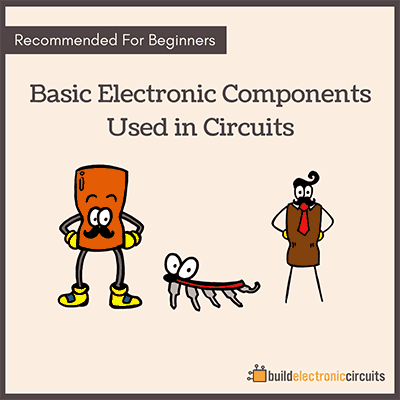 On the left side of the schematic and layout editor, there is a toolbar with a selection of different tools and commands to create your circuit. To use a command, click on the icon and click on the object to use it with or somewhere in the editor window. You can also type commands into the command line. Click on the “Move” icon. Click on the red cross of the object you want to move. Move the object to its new position and click your left mouse button again. Select the objects you want, either by dragging and dropping a rectangle over the objects or by left-clicking several times to create a polygon around the objects then do a right-click. Click on the desired action icon. For example “Move”. Hold the Ctrl-key on your keyboard while right-clicking with your mouse. You should now be able to move all the selected objects. Lets you choose a part from a library and add to the schematic. Create a copy of one or more objects. View and edit information about a component or wire. Change the value of a component. Change the name of a component or a wire. To connect two or more wires without having to draw a wire between them, you can give them the same name. Separate the labels and the rest of the component. This is useful if you need to move the labels of your component. Very useful for cleaning up when designing layouts. Create connections between components. Net vs Wire: Be aware that the “Wire” command also creates connections, BUT it does not create junctions (the green dots) automatically. Therefore, always use “Net” to make connections. That’s all you need to know to get started using the Eagle CAD program. 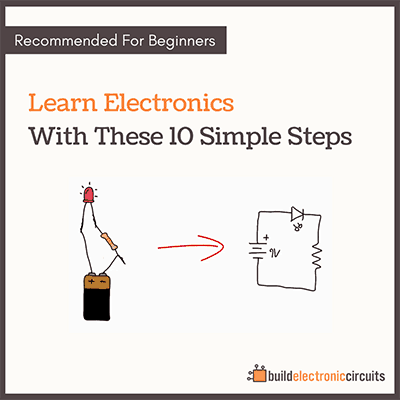 The next step in learning this software is to follow the Schematics tutorial or PCB Tutorial.